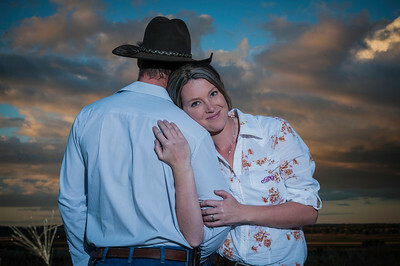 Engagement Photography for Country Couples. It has been a long wait, but you have been asked to share your life with your best friend, and you said “YES”. 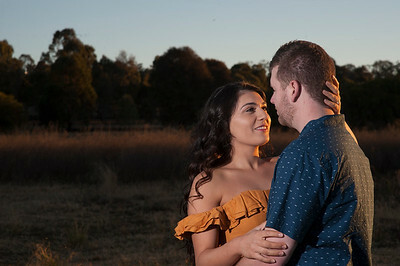 So now its official your engaged and here are the important reasons why should have engagement photos. Like most people you likely have never had your photo taken by a professional photographer. It’s the ideal way to get to know me as your photographer. When you chose me to be your wedding professional photographer, and after our first meeting we will set a date for your engagement session. It's easier take them early in the wedding planning stage rather than later. In the later stages of planning your wedding you’ll be stressed and be in full-on wedding planning mode. 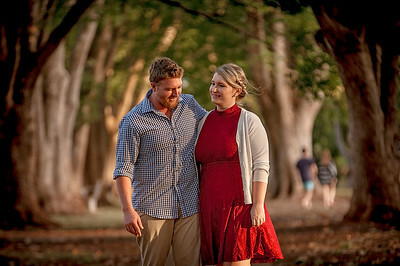 Having me to take your engagement photographs before your wedding, you will be more relaxed and confident because you will realise that having your photo taken is a lot of fun. Your new-found camera confidence will make a massive difference to your wedding and the outcome of your photos. 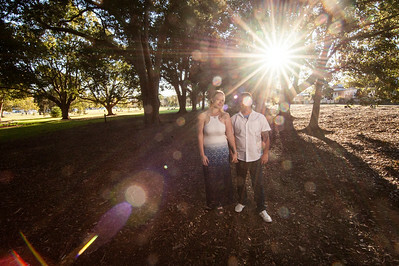 I will spend an hour or two getting to know you as a twosome during your engagement session. I take the time to listen to the both of you. All through our time together, I will discover what makes you feel comfortable, how you relate to each other. I will be learning as much as I can about you as a couple. I'll take note of how you interact with each other, your individual personalities and even some of your quirks. The time together will help me to get know who you are and capture those special moments on the wedding day that are unique to just the two of you. 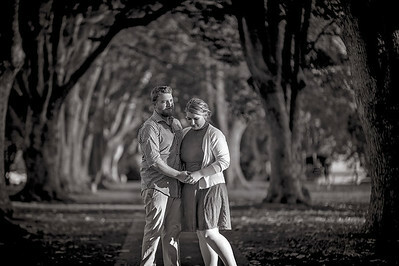 Throughout your engagement session, you will be having fun while being photographed as a couple. This time of your life is so busy it can be an opportunity to reconnect. 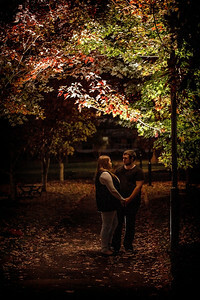 Try to have your engagement photos taken at a location that means something to the two of you as a couple. This could be the place where you spend time together like a favourite camping spot or the café where you had your first coffee together, or it could be somewhere you both like to hang out or where you share your hobbies. Activities that reflect who you are as a couple. Think about your hometowns, the University where you met, a favourite restaurant or bar, a movie theatre or even your own home. Choose a spot and where your images will mean more to you than if your photographer took you to the park. You will feel more relaxed in an environment you have been to before. 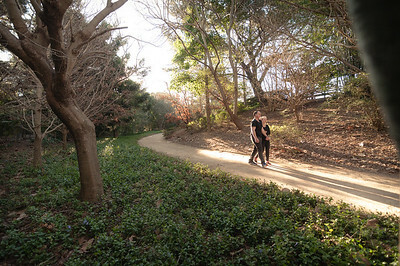 It could be the very location where you got engaged. If you’re thinking of proposing, plan in advance and I can be there and photograph your actual proposal and capture that very special that once in a life time moment. You'll get to see how good you look when you are professionally photographed. This is a big tip. The best part of seeing engagement pics before saying "I do" is we can discover your best angles and how to use the light. Knowing ahead of time with what you don't feel comfortable with, and you can let me know the shots you love. Remember, communication is key to getting photos you will love. Pro Tip: Try to have your hair and makeup with the hairdresser and makeup artist that you have booked for your wedding and you can use it as a trial done on the same day as your engagement session. If you have a trail, you get to see how it looks in photos and can make changes with your makeup artist. When you look great you will feel fabulous and the self-assurance will show in your photos. 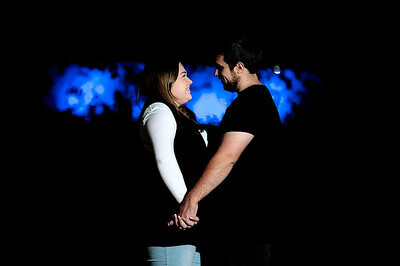 Once you see your engagement images you'll have more confidence in yourselves and me as a photographer. On wedding day you’ll be excited about them you can relax because you’ll know ‘I’ve got this’ and your wedding photos will be stunning. When the time comes to tie the knot, instead of dreading having your photo been taken, you will be fully self-confident because you have prepared, and you'll look forward to having your pictures taken. Couples are always surprised how easy to pose in photos. It’s not rocket science, but some of the most fun you’ll have on your special day. You'll have great photos to use for engagement party invitations. After your engagement images have been delivered, the list of things you can do with them is endless. They can be given as Christmas cards or birthday presents or just say thank your gifts to family (your parents, and especially your grandparents, would love a copy). You can also order an album to make a pigeon pair with your wedding album. 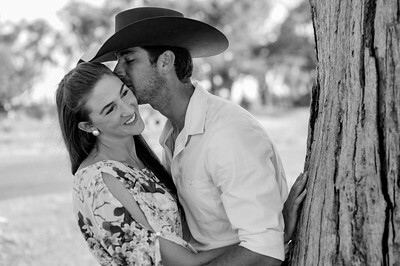 Your engagement photos will be just as special to you as your wedding photos. 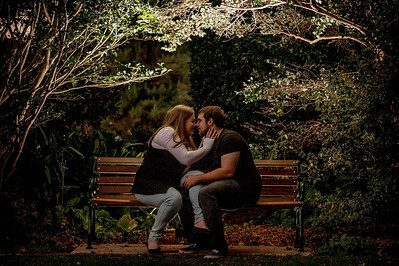 Your engagement photographs make great wall art that you can hang in your home. Of course, you can post them all over social media where you can share the pictures that capture just how much you love each other with your friends, family and the rest of the world. Wedding program covers are also ideal for your engagement shots. 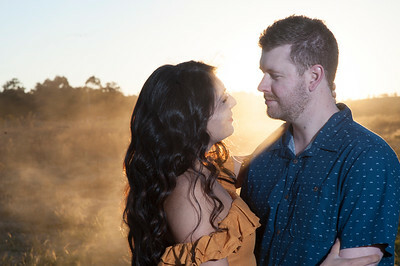 Whatever you choose to do with your engagement photos, or which setting you chose, when we go out to do your photos we will, get creative and have lots of fun. The benefits are almost endless. I have a network of vendors, if you have any questions or if I can recommend a vendor, anything I can do to make your wedding a huge success I am always happy to help you focus on the real reason you're getting married —spending the rest of your life with your best friend.